HomeFree AirtimeSee How to Earn Free Airtime Credit Via Top Up Africa. 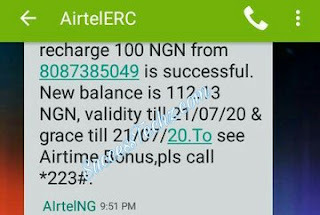 See How to Earn Free Airtime Credit Via Top Up Africa. Hello guys, have you heard about a new App called Top Up Africa that give users free airtime whenever they Refer or top up thier line? If You haven't heard about this App am talking about then you are missing alot. 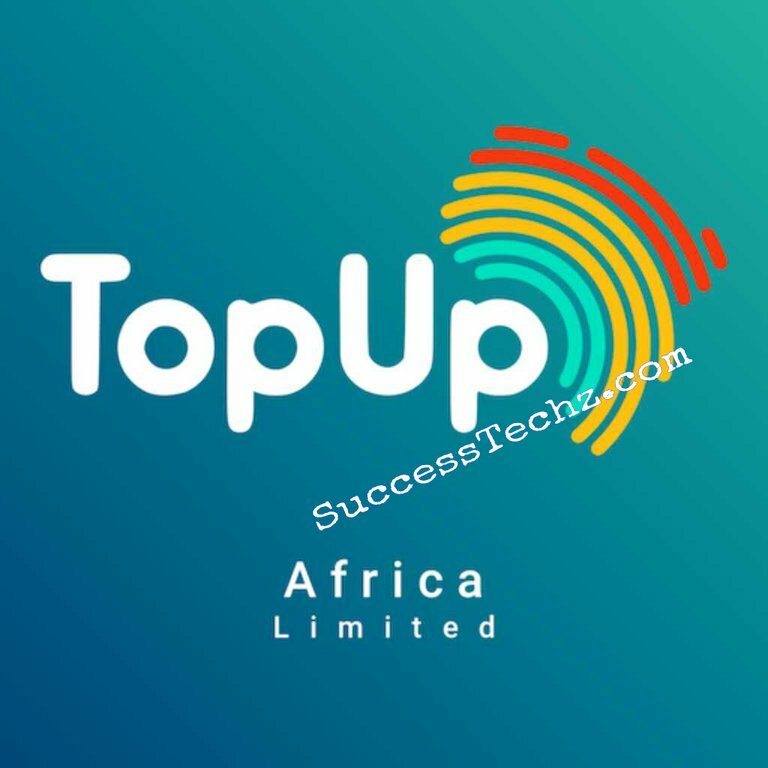 Top-up Africa is a new app that enables Android users to earn free airtime, pay bills, recharge via bank and lots more. With Top-up Africa you can earn up-to N5000 airtime by sharing or referring your friends to download the app. Whenever you refers a friend to download the app. The Top up Africa app will rewards you with free N100 airtime. So without much time, let me quickly provide the download link and also, am going to Show you the procedure on how you can use the Top up Africa app to earn free airtime. So let quickly get started. 2. Once downloading completed, Now launch the app then enter your mobile number to register. 3. Now enter the OTP code sent to your mobile phone number, then choose your favorite pin to complete your registration. 4. Once registration successful, Congrats its very simple and fast. Quickly choose Share and earn to invite your Friends on whatsapp, facebook, twitter or any social media. Once your friends download and register using your share link. N100 free airtime will be added to your profit wallet instantly. 5. Finally, now to receive your free airtime. Kindly Tap on Top Provider. Then choose your default network. Now choose your number, Amount then select profit wallet and pay. In a few seconds your number will be credited.